A PROJECT aimed at protecting native red squirrels is looking for volunteers. 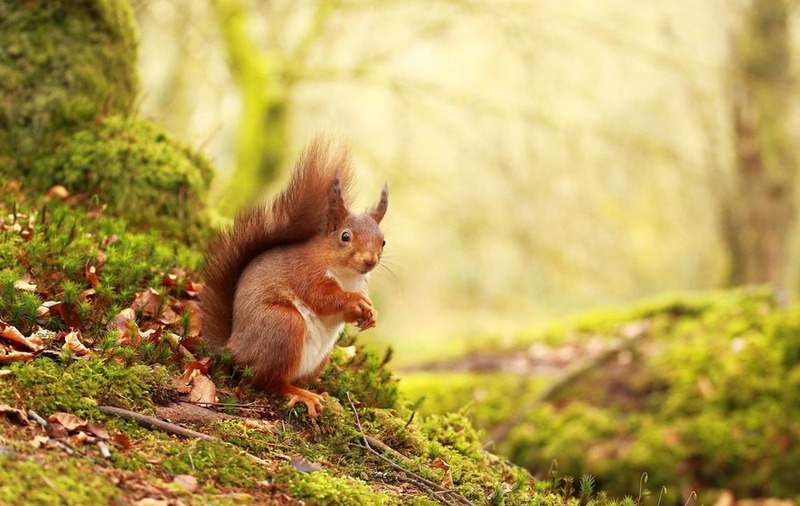 Ulster Wildlife said one of its recent surveys had revealed new sightings of red squirrels in the Craigantlet Hills outside Belfast, as well as urban pine martens in the city, sparking hopes that the mammals have a future. The charity is appealing for volunteers to help with efforts to protect them and has organised a meeting at Holywood Library in Co Down on March 29 at 6.30pm. Volunteers are needed to monitor red squirrels and pine martens using camera traps and feeders and to gather information about nesting and breeding sites so that these areas can be safeguarded. Volunteers are also sought to help prevent the further spread of invasive non-native greys moving into areas that could threaten red squirrel populations. Problems arise because grey squirrels out-compete reds for food and places to live and transmit a deadly disease which kills reds. Ulster Wildlife said the urban pine marten could be part of the solution because areas with growing pine marten populations have seen grey squirrel numbers decrease and red squirrel numbers increase. Conor McKinney, Living Landscapes Manager with the charity, said: “We were beyond excited to find a small number of red squirrels and pine martens in North Down and Belfast but without active conservation and the help of volunteers, this red squirrel population could be lost within a few years. Members of the public are being urged to help too by reporting sightings of both red and grey squirrels visiting their gardens.